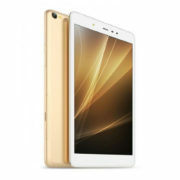 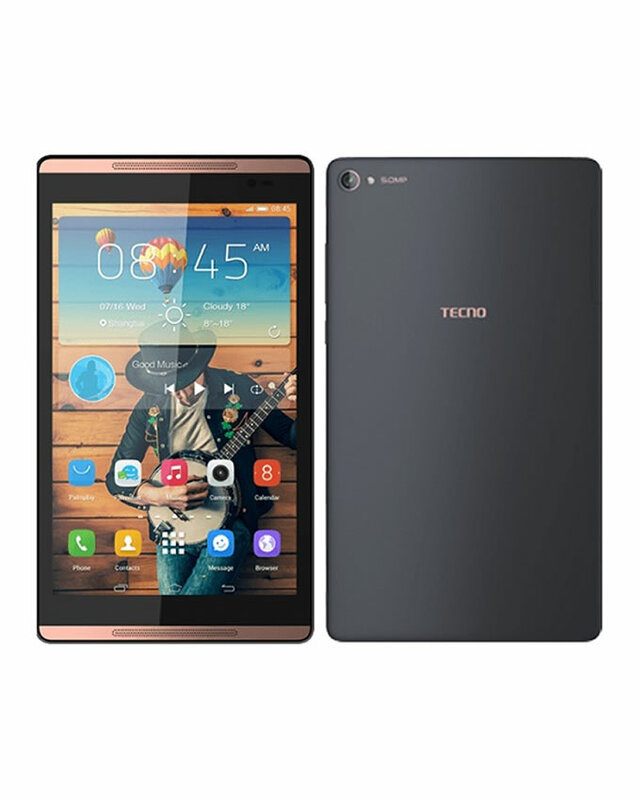 Tecno DroidPad 8H is a brilliant 8-inch tablet from Tecno. 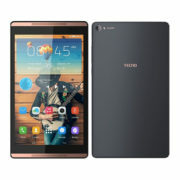 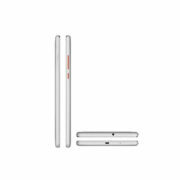 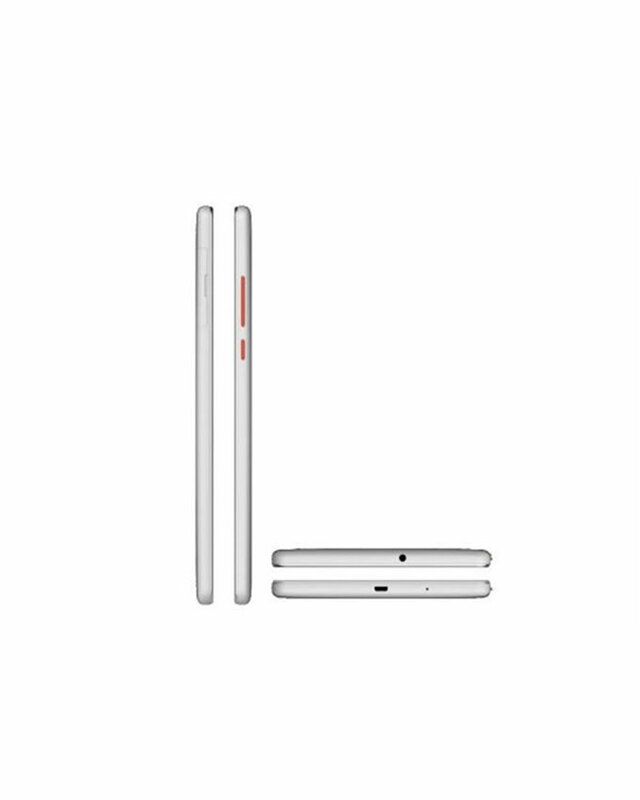 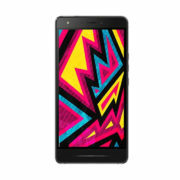 It is probably the first affordable Android tablet to boast of the latest flavour of Android, the version 5.0 (Lollipop). Tecno 8H is built for your entertainment with a sharp 8-inch display and front facing loudspeakers that is great for watching movies or streaming videos.